Spring means change. We watch as nature blooms and the light brings warmth and new life. This shift is mirrored in the latest design trends, where we see designers and homeowners choosing a new, complementary blend of blues and colorful corals. Living Coral, named 2019's Color of the Year by the Pantone Color Institute, has been exceptionally popular, while neutral tones have evolved from the basic white-beige color palette to include a variety of blue tones. While beige carpet has long been the standard in neutral carpeting, interior designers are now opting to infuse a variety of blue hues, including ocean blues, grey-blues and in some cases, soft greens and pale yellows. The inclusion of these colors promotes a stronger sense of tranquility and well-being, as opposed to the standard beige tones that have been at the forefront of neutral design for several decades now. These "new neutrals" add a sense of depth and dimension, bringing a playful quality that the more down-to-earth beiges often lack. "Blue can be calming and serene, or bold, bright and strong. A nice transition away from the normal neutrals we usually see in flooring, blues, particularly with a hint of grey mixed in, are definitely here to stay." That blues have become timeless should not surprise; the color of the sky and sea, blue is as much a fixture of nature as it is a reminder of all that we trust and find true. But the landscape of blue is also moving beyond the perennial popularity of blue-grey. 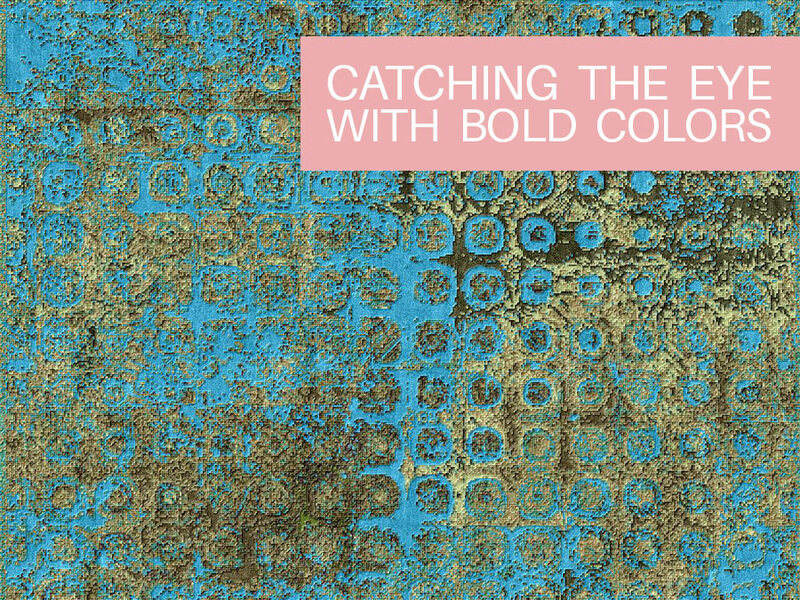 Designers are working bright pops of color, such as coral, into their decorating choices, marrying blue's intrinsically soothing quality with the energetic vibrancy of coral. While traditionally flooring has served as a backdrop, an unassuming blank canvas allowing other fixtures such as furniture, wall art and other decors to shine, today's designers are choosing to flip the switch by letting brightly colored rugs take center stage. Of course, that Living Coral is at the forefront of 2019 design means we're seeing a lot of designers and homeowners incorporate this shade into their rug choices. Other popular colors, such as Jester Red and Turmeric, are also bringing a new level of passion and vibrancy to flooring this season. 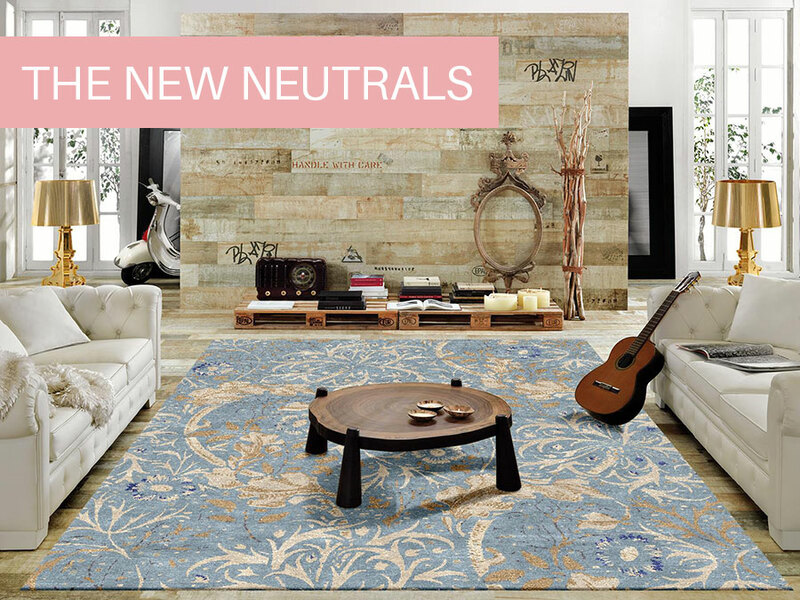 Shop our selection of area rugs online or in our massive showrooms, located at Seldens Designer Home Furnishings in Bellevue and Tacoma, to find a huge selection of area rugs in new neutral palettes, bright corals and more. 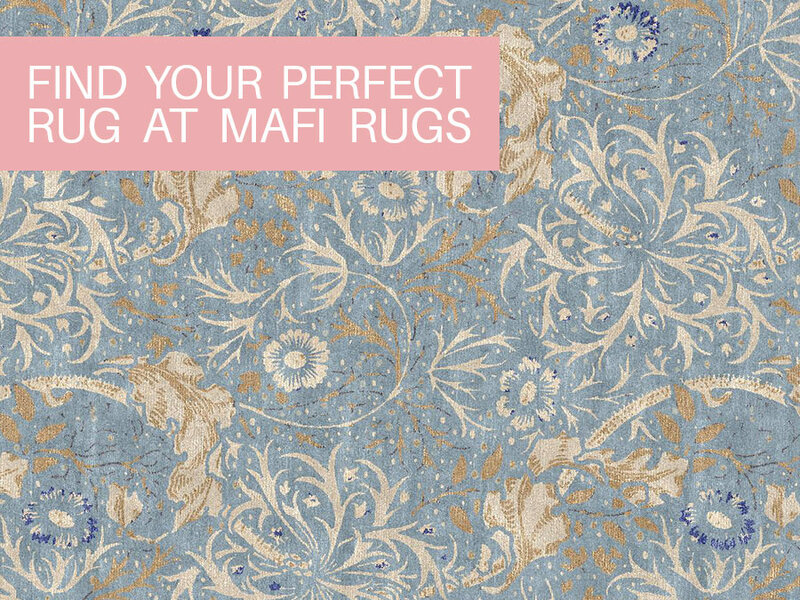 Mafi International's vast selection of rugs, one of the largest collections in the Seattle area, means designers and homeowners can easily find their ideal choice. Have a particular design in mind? Our online design-tool makes it simple for customers to create their perfect rug by fully customizing patterns, colors, fabrics and even pile height. to find a rug that suits your space and style today.